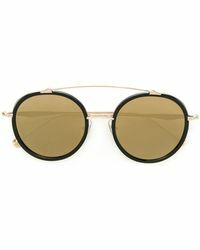 Starting out in 1967 in Tokyo, the Matsuda label has long been delivering handcrafted eyewear to discerning customers. 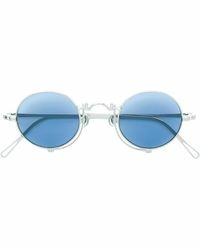 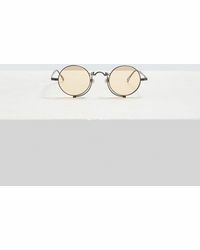 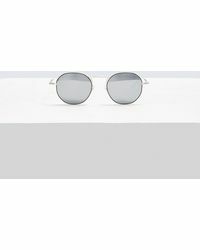 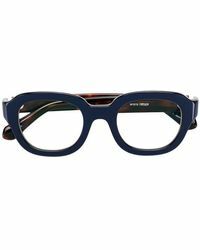 The label offers up a wide range of eyewear, from glasses to sunglasses that reference classic styles with a contemporary eschewing of traditional. 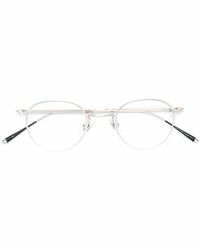 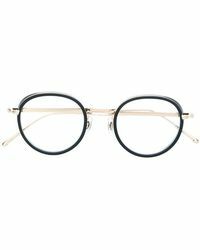 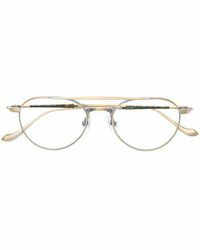 Using fine materials including silver, gold and gold plating, Matsuda delivers high fashion eyewear in a range of frame shapes so you can find the perfect pair to suit your face.